Desserts that refresh, inspire, and satisfy beyond expectations. 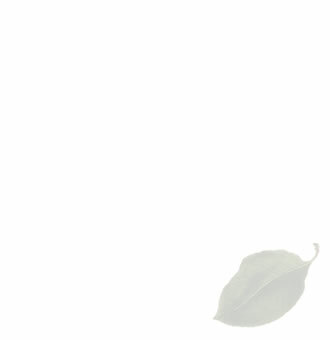 "Dessert FourPlay is as exciting as it is appealing, instructive, and generous. Each dessert is a tour de force of imagination and I'm crazy about the section called Building Blocks, which has dozens of recipes for ice creams, cookies, cakes, and sauces to mix and match." 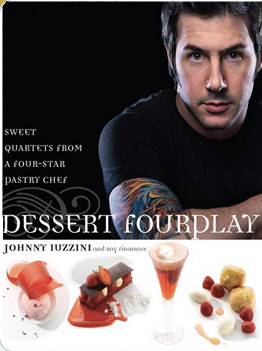 To order Dessert FourPlay from Amazon.com, please click here.